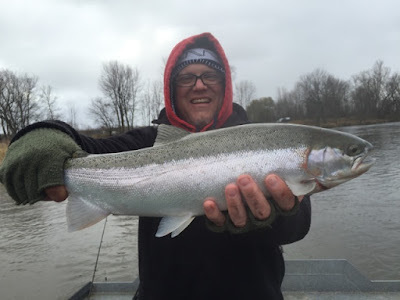 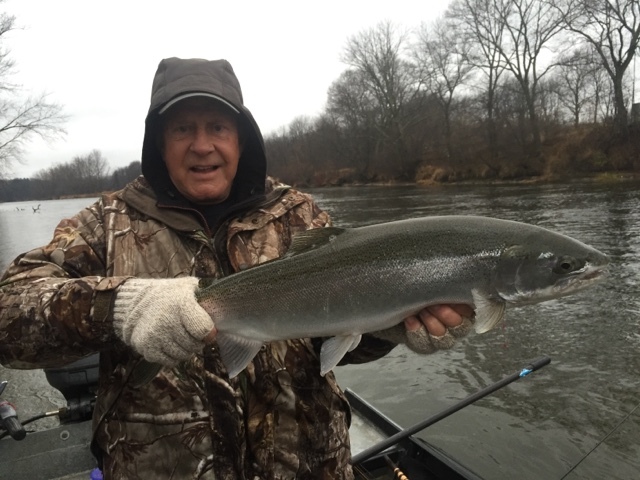 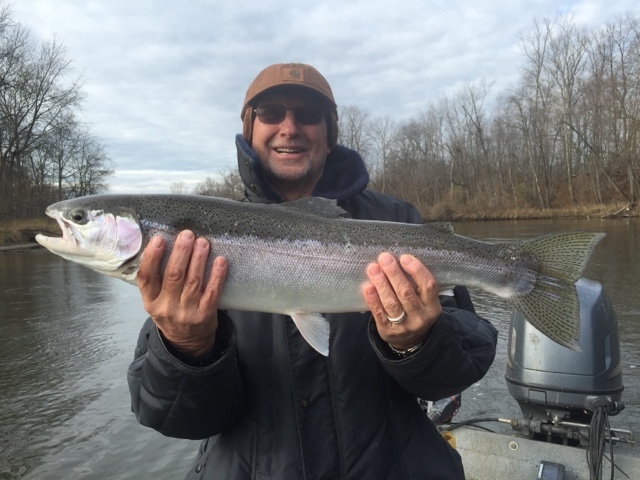 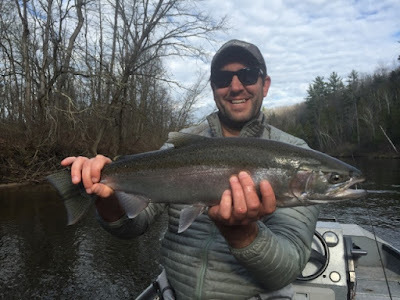 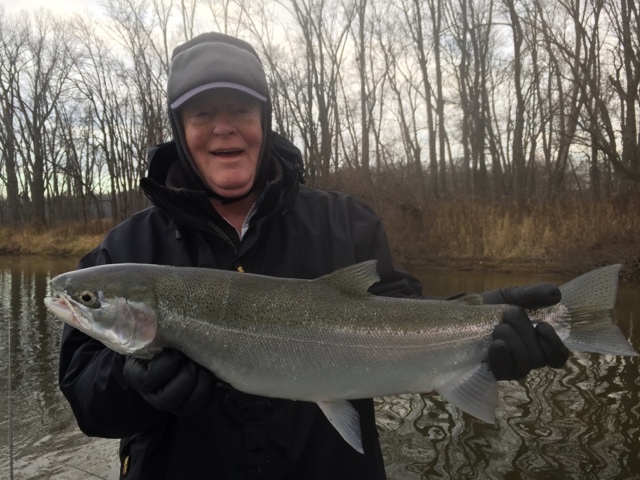 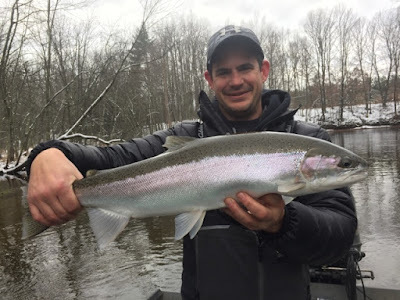 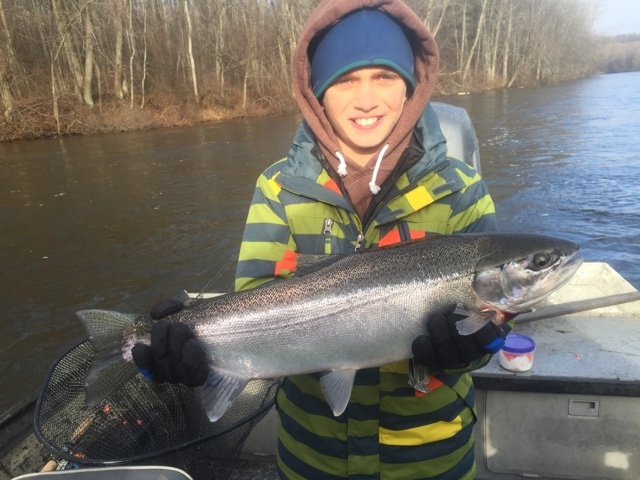 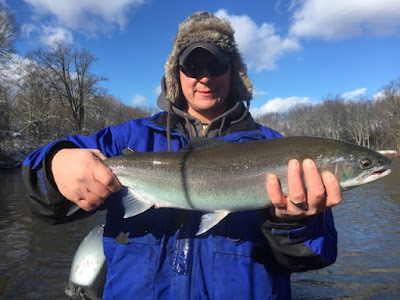 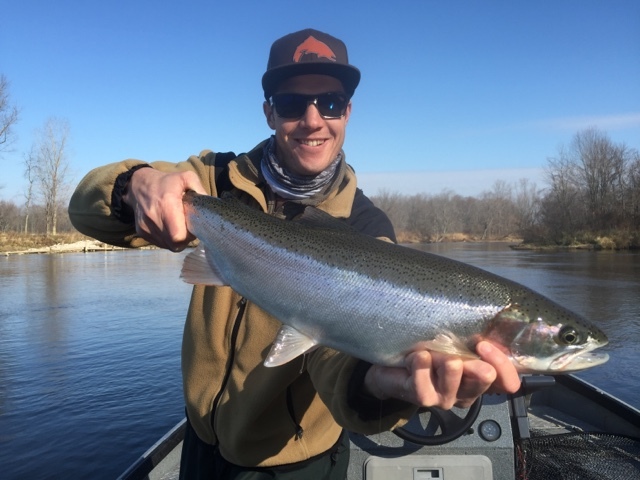 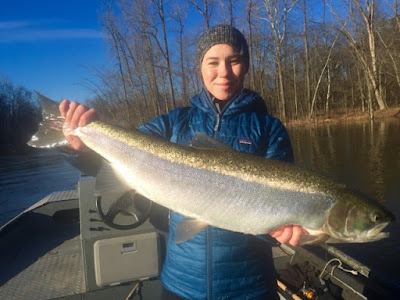 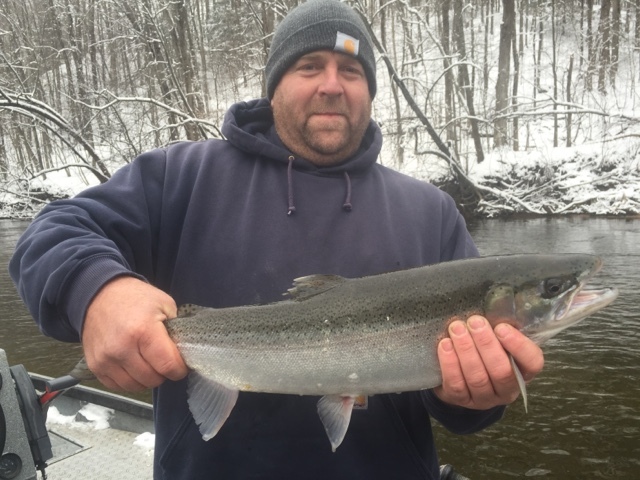 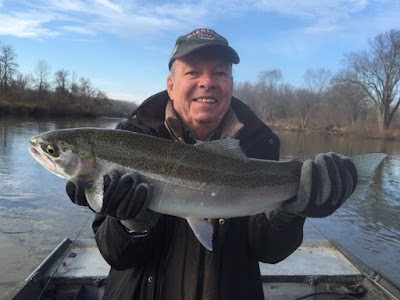 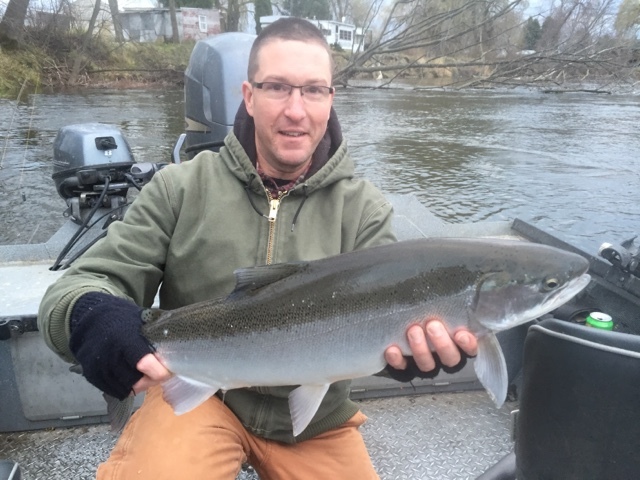 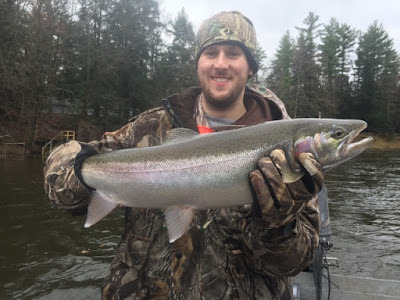 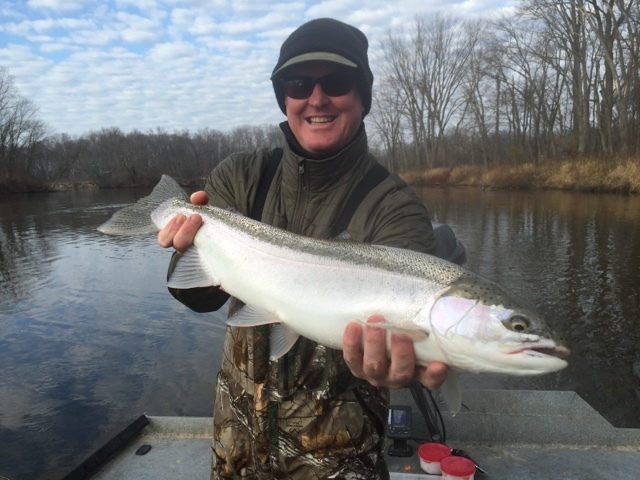 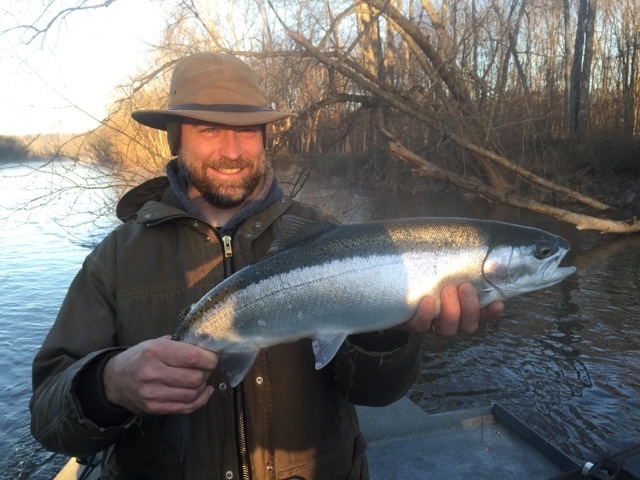 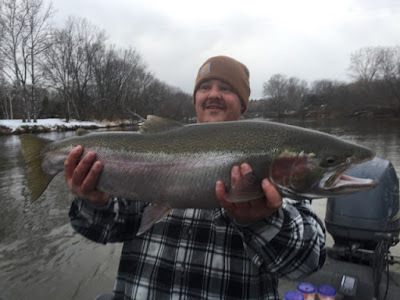 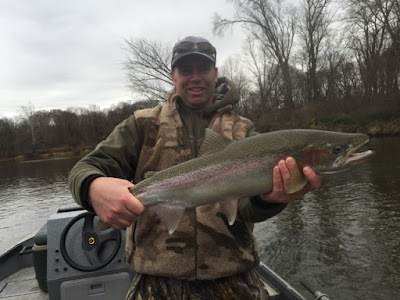 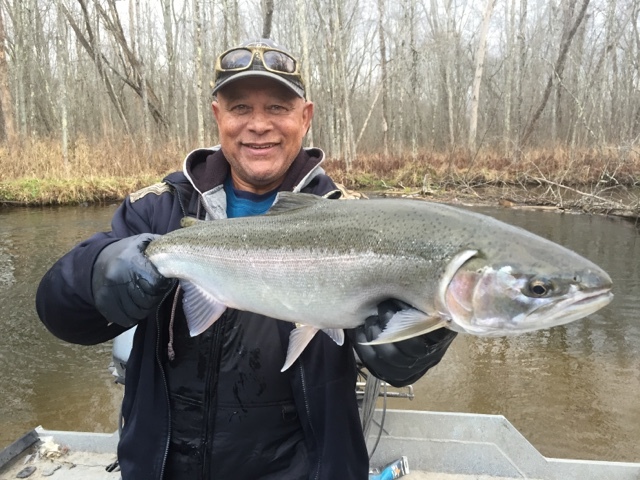 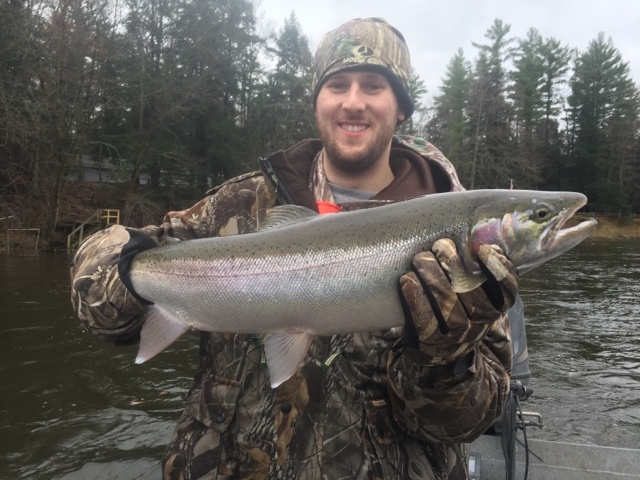 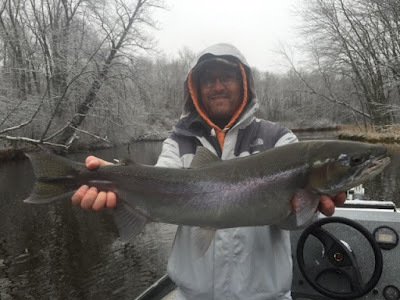 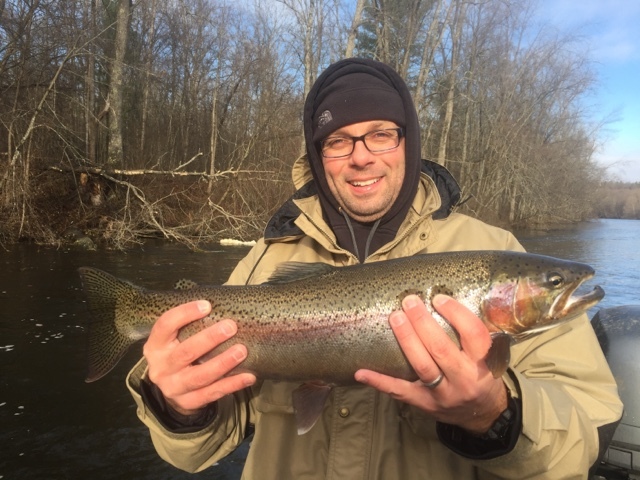 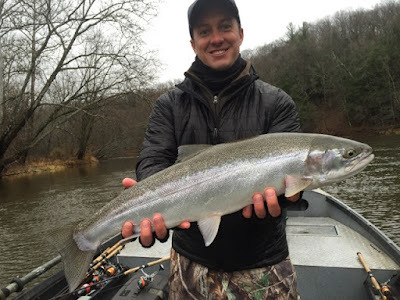 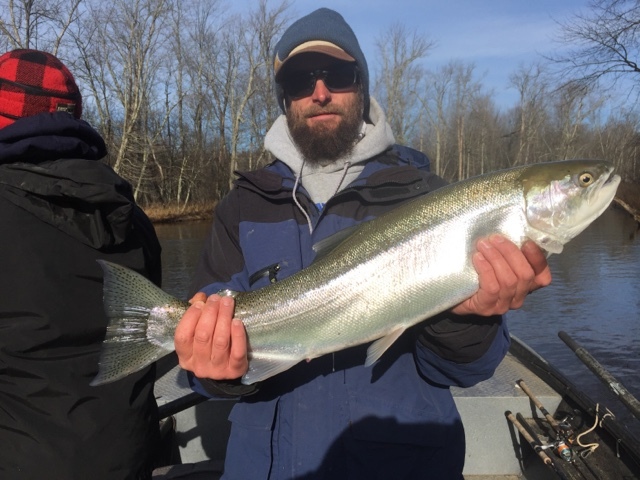 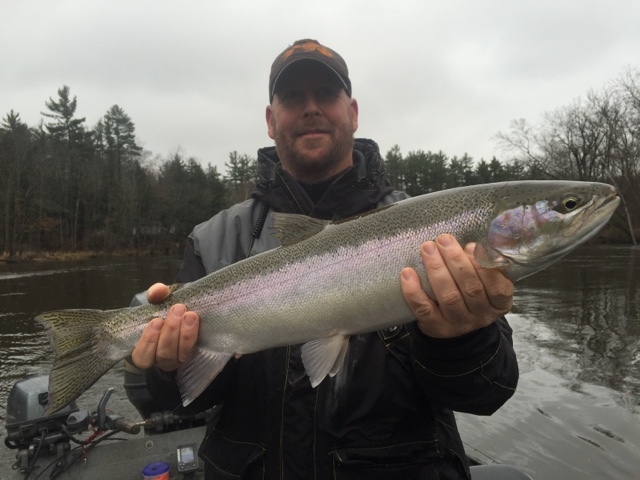 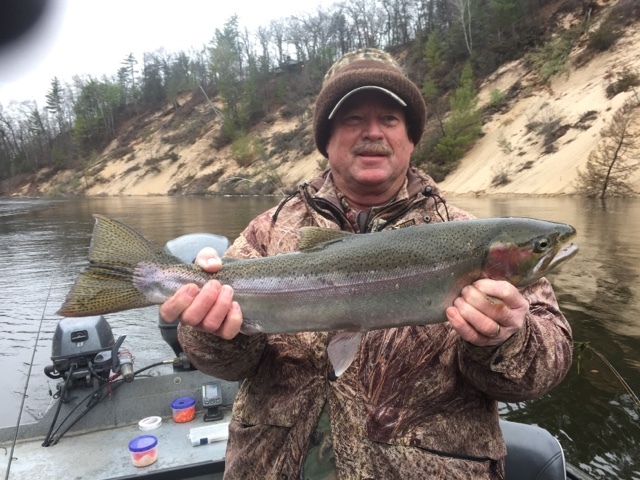 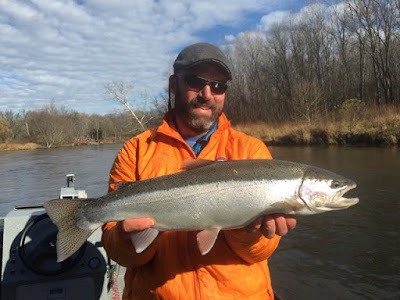 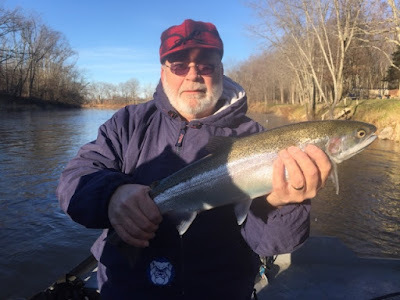 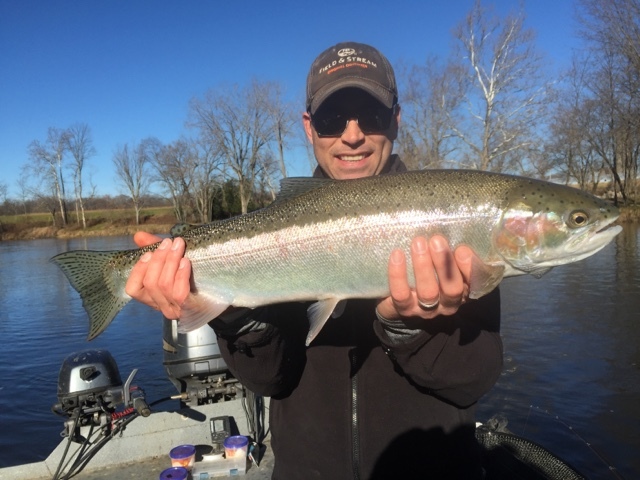 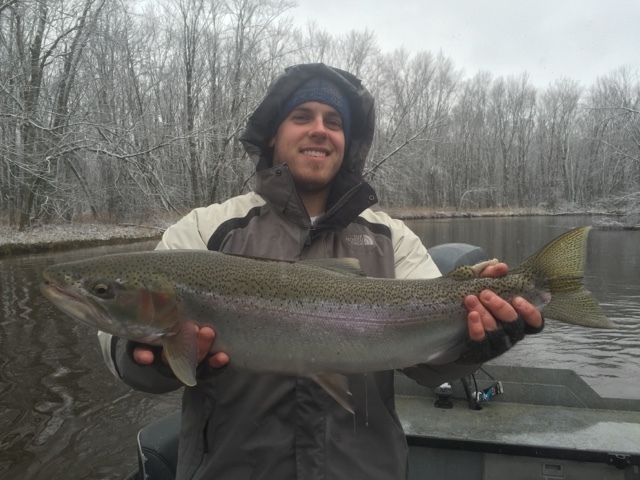 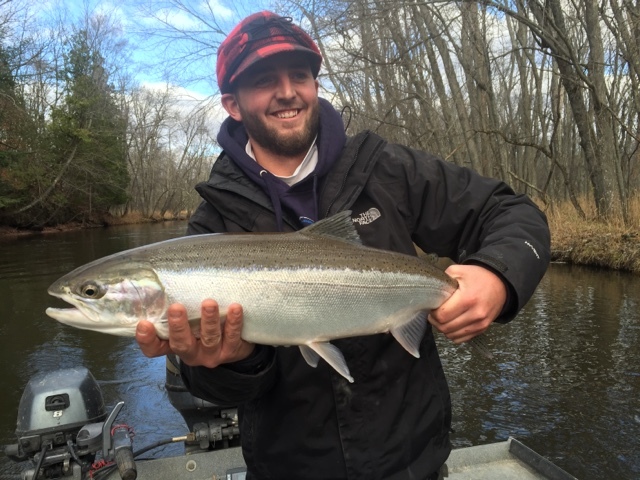 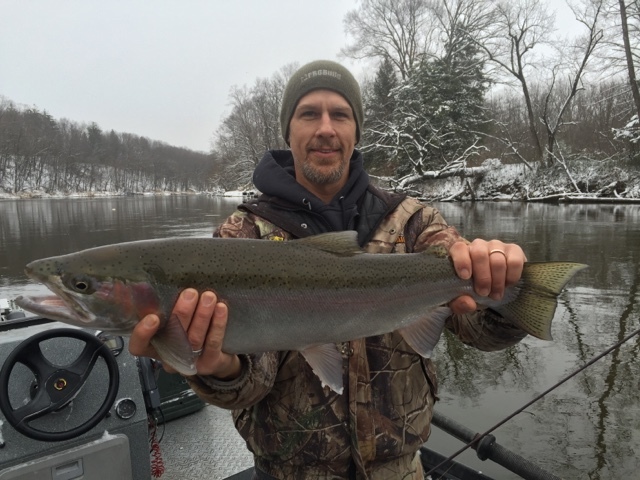 Steelhead fishing has been good for us on the Muskegon and Pere Marquette Rivers. 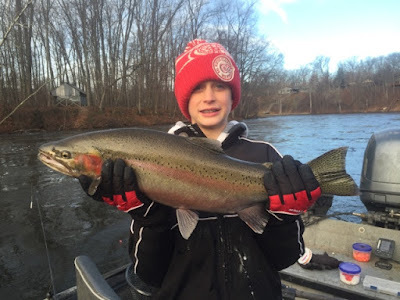 We have been float fishing and back bouncing and both methods have been productive. 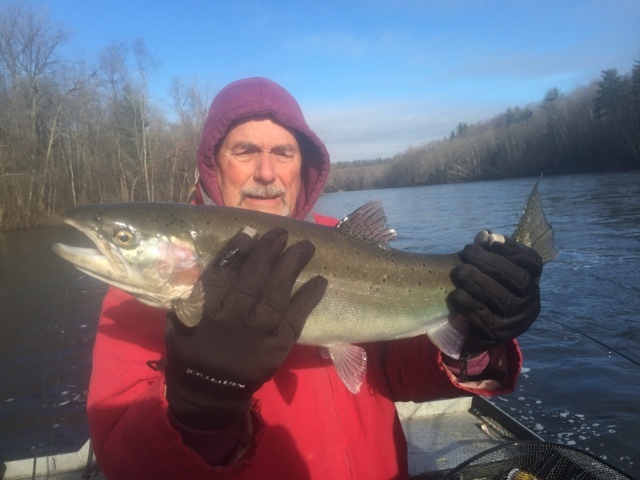 We should see another push of new fish with the recent rain and significant rise in water levels. I have a few openings in December for anyone looking to get out. 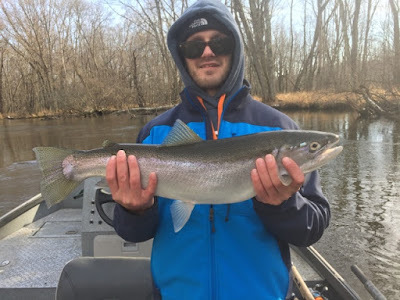 Here are a few pictures since my last report.